How are construction companies and hotel brands impacting the rights of migrant workers in Qatar and the UAE? We track company operations, survey their human rights performance and document allegations to increase corporate transparency and accountability, and empower advocates in civil society and business to address labour exploitation. Scroll down to explore our findings. First report analysing hotels’ approaches to safeguarding workers’ rights finds weak regional implementation of company policies. 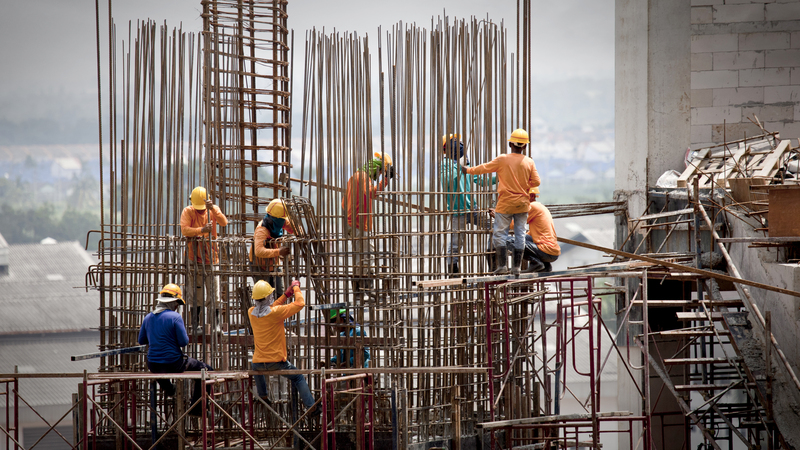 Second survey of construction companies reveals no progress in sector transparency and engagement on labour rights and protections for migrant workers. Over 500 companies across the Gulf region have featured in our tracking and surveys to date. Use the search field below to find and view the responses, non-responses and projects we’ve recorded for each company. From company surveys to contract awards, a lot of data sits behind each and every Resource Centre project. We make all of this information on companies involved easily discoverable to encourage further transparency and enable you to advocate for better standards. Find out who is and isn't reporting action on workers’ rights, and compare key risk areas from our 2018 company survey. 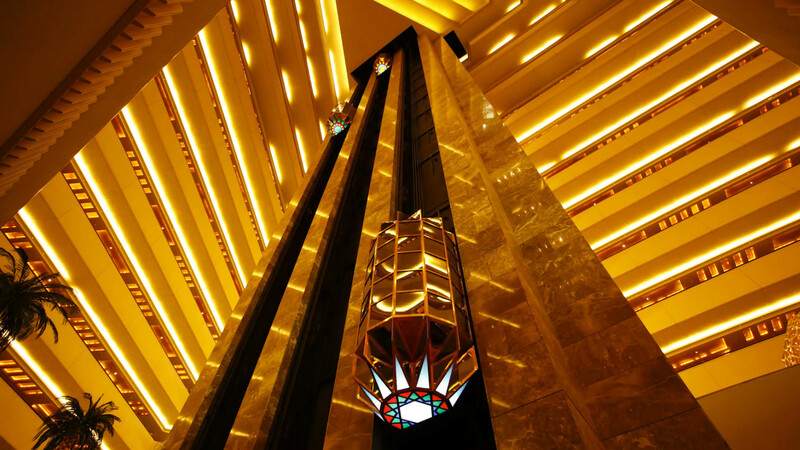 Find out how hotels are addressing risks to migrant workers in Qatar and the UAE using our searchable database of survey responses and disclosure. 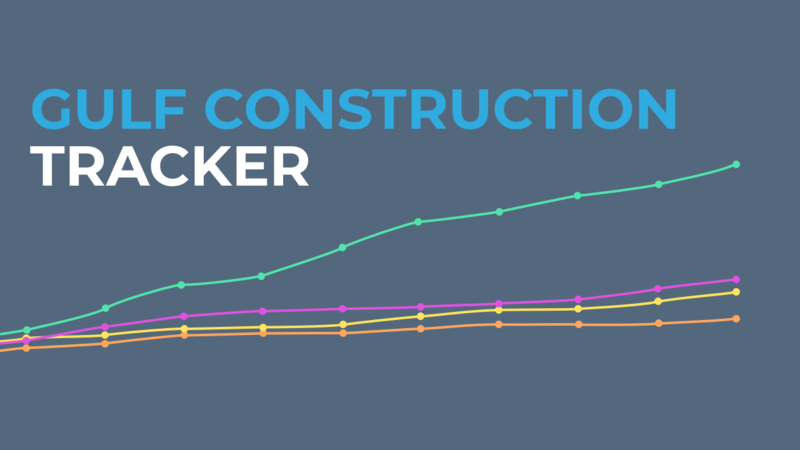 Monitor trends, read analysis, explore and download data on construction awards across the Gulf region, covering over $80bn in contract value.